The girls in our Activity Days group loved this project/lesson. I love when we can combine a fun project with a meaningful lesson, it seems to be the best balance with this age of girls. I found a great outline on doing an activity on the science of happiness HERE. The website I just listed Mormon Activity Days is a fantastic website with tons of great ideas on, if you are an activity day leader you must check it out. I basically followed the outline found there for the lesson. 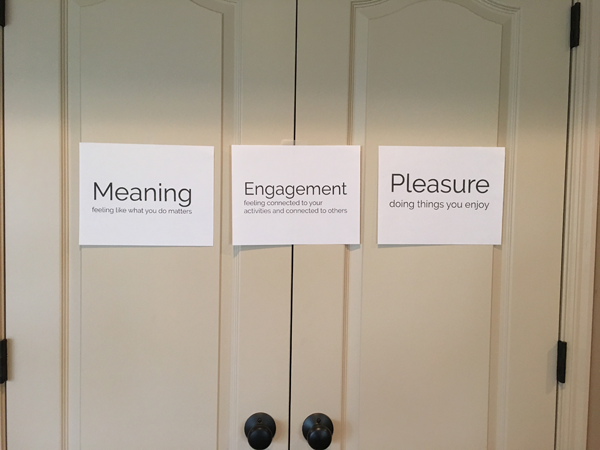 I printed out the 3 categories of happiness and taped them up for the girls to see during our discussion. We talked about the different categories and what brings the most happiness to our lives- meaning and engagement more than just pleasure. (We met at my house this time because our activity had been cancelled due to snow so we did a makeup day at my house) I printed out the below quote from the lesson into a cute printable for their binders. Scroll to the bottom of the post to download the quote. 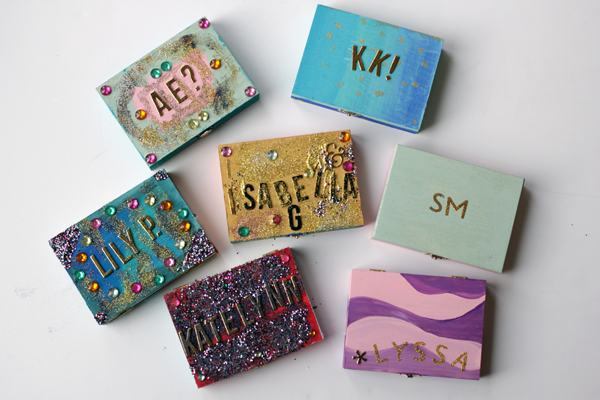 I purchased wood boxes for $1.99 each at Hobby Lobby and the girls had a great time painting and decorating them. We had them paint the boxes as soon as they arrived, we then let the dry while we did the lesson and then they decorated them. 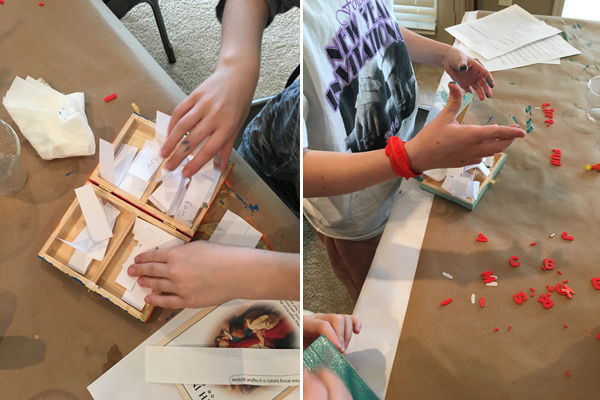 The lesson outline has the girls create a list of things that bring them happiness, then they cut the list into strips and put them into their happiness boxes. You can download the Happiness Quote HERE. 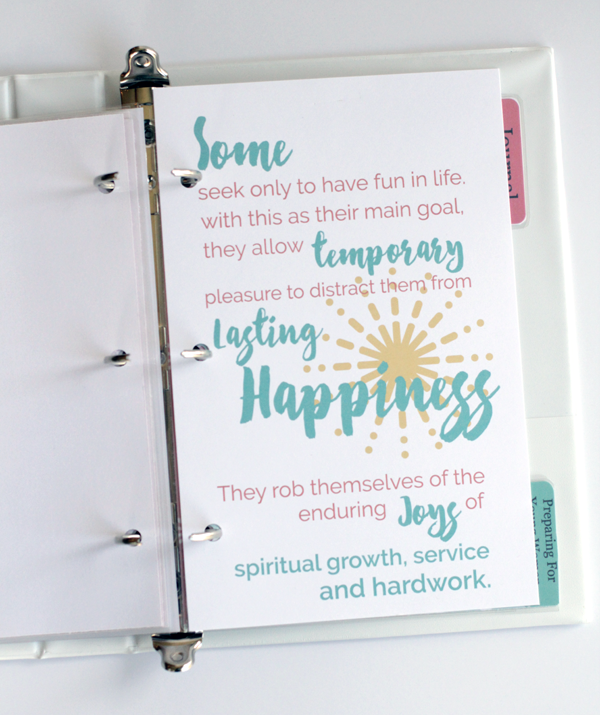 The printable file has 2 to a letter sized page, so sliced in half it fits in our Activity Days binders. 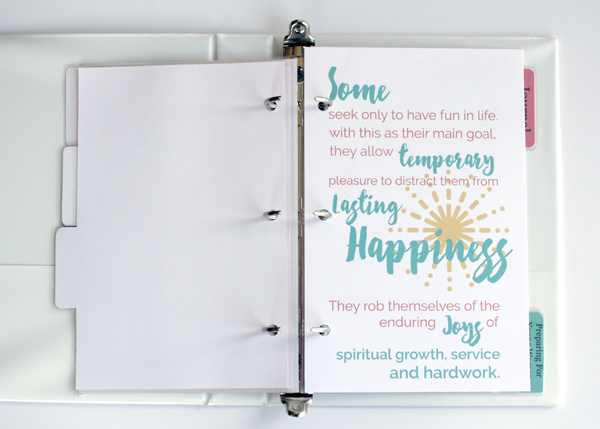 To read all about the binders click HERE. What a great activity!! I LOVE this quote!!! I LOVE this activity and the activity binders. I am currently in the process of making them for my girls. Thank you so much for sharing this for everyone! We just started our binders and the girls are SO EXCITED about them! We're going to keep them at the church so they don't get lost and there is no stress around them. Thank you for all your fantastic ideas! Love, Love your ideas! 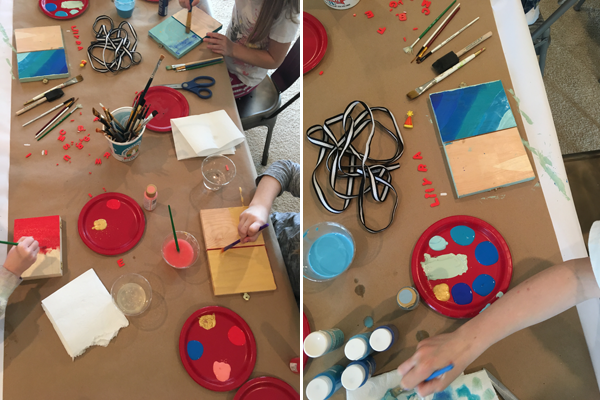 I am a new activity leader and being an empty nester I really need creative ideas that help me connect with my young girls interests ... and in such a fun meaningful way. It is perfect. We are doing the binders and the girls are lovin' it. You are so kind to share all of this and for free! It is such a blessing ...and so much appreciated. Many blessings to you and I just can't thank you enough, THANK YOU! you have helped us all... thank you! !